Why invest in an Areeiro property? If you are considering becoming an Areeiro property owner, there are many reasons to take the plunge. Areeiro is a lively neighborhood surrounded by many countless beautiful buildings. The neighbourhood is a pleasure to walk around and a gander around the area will take you to one of Lisbon‘s best kept secrets, the ‘Fonte Luminosa’, a luminous fountain with water shows every afternoon and night. 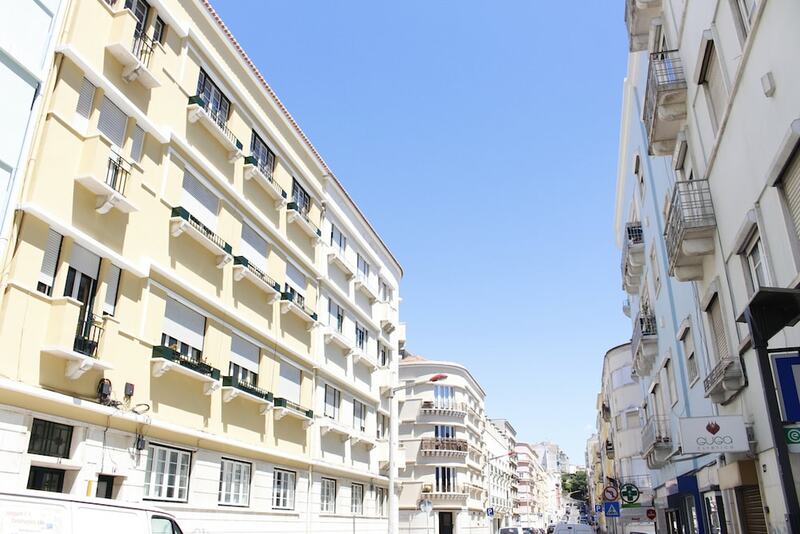 Lisbon has become more popular in the last few years, and the prices for properties have risen. If you are looking to invest in an Areeiro property, the average price of an apartment per sq. meter is Average price per sqm. in Areeiro €4,244 -1% properties#: 144 last change on: 19 Apr 2019 €4,244 . The average price for investments is Average price per sqm. in Areeiro €3,729 -1% properties#: 63 last change on: 19 Apr 2019 €3,729 per sq. meter. The most renowned agencies in the area are Remax, with 61 listings, and ERA, Keller Williams and IAD Portugal. The proximity to the university Instituto Superior Técnico also makes this an attractive area for both families and students alike. If you are looking for a place with good access to public transport, then Areeiro will appeal to you: four metro stations in the area – Roma, Areeiro, Olaias and Alameda – are handy connections, while buses to Costa da Caparica also run frequently, which is convenient if you plan to escape the city and enjoy the beach. 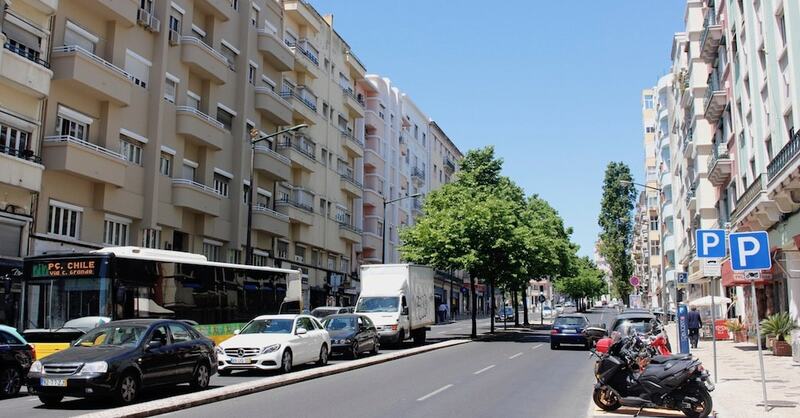 Areeiro is also a good neighbourhood if you like shopping, as some of the most popular shopping stores can be found on Joao XXI, Avenidas Roma and Guerra Junqueiro. The Bela Vista Park in Areeiro, one of Lisbon’s largest open areas, is a great place to relax and grab a coffee in the sun. You can also take nice walks in the park or take advantage of the open air for a jog. Bela Vista, meaning ‘beautiful view’, is also occasionally used for venues for concerts, playing host in the past to acts such as The Rolling Stones, Madonna, Queen, Sting, Amy Winehouse and Guns N’ Roses. The Maria Matos Teatro Municipal is another place of interest in the area. More than just a theatre, it is one of Lisbon’s main culture and activity centres where you can find theatre, dance performances and concerts. 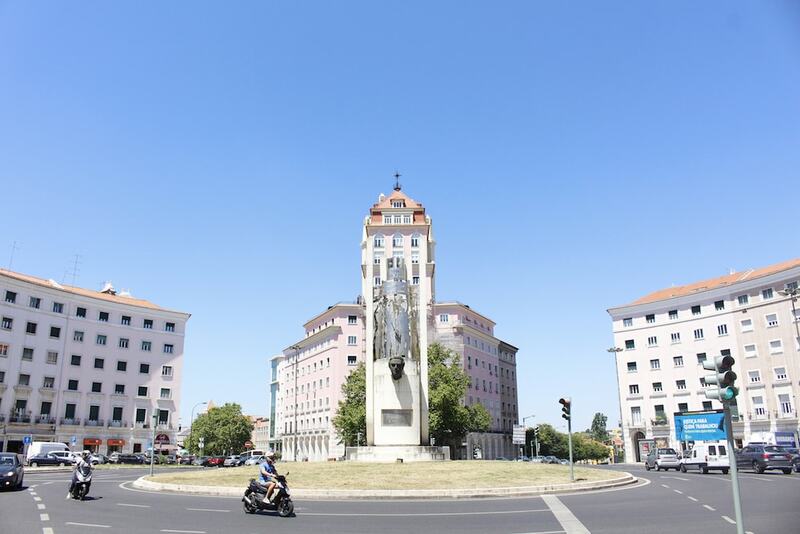 Living in Areeiro means you are in close proximity to Hospital de Santa Maria and Lisbon Municipal Police station close to Praca de Espanha metro station. Another benefit of living in Areeiro is that there are many good schools and universities close by, including some international schools. Life in Areeiro has many advantages – you are well connected to public transportat, it has a chic and cultural vibe, and many renowned schools are situated in the area. If you are looking to invest in an Areeiro property, then have a look at Casafari’s database to find your new home.